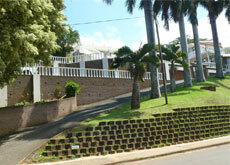 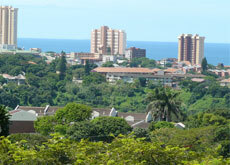 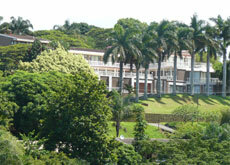 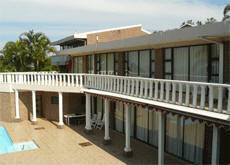 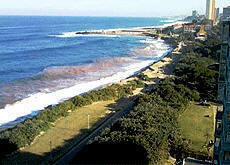 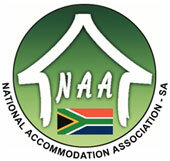 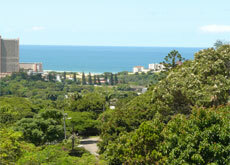 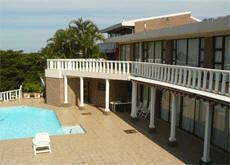 From Durban or the old Durban International Airport, proceed in a southern direction along the N2 towards Amanzimtoti. 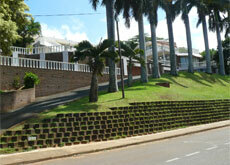 LEFT along Isundu Drive/Hutchison Road past the Civic Centre on your left. 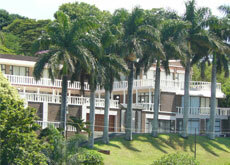 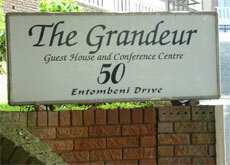 LEFT into The Grandeur’s driveway at No 50 Entombeni Drive. 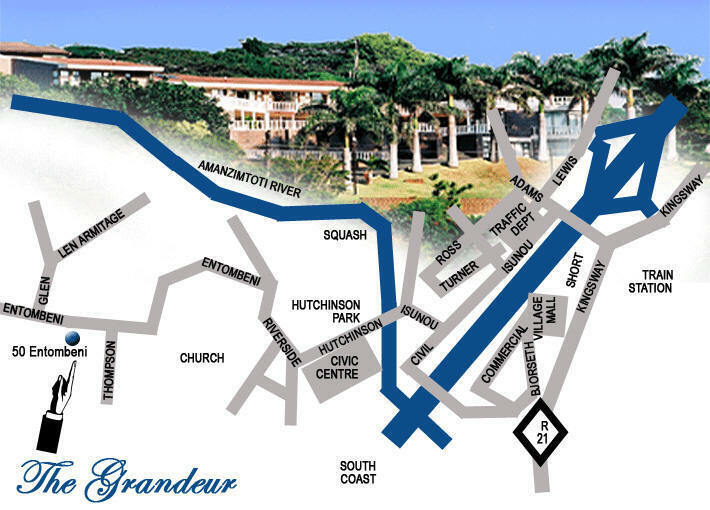 PS: Some GPS networks listed the street name as Emtombeni instead of Entombeni drive.